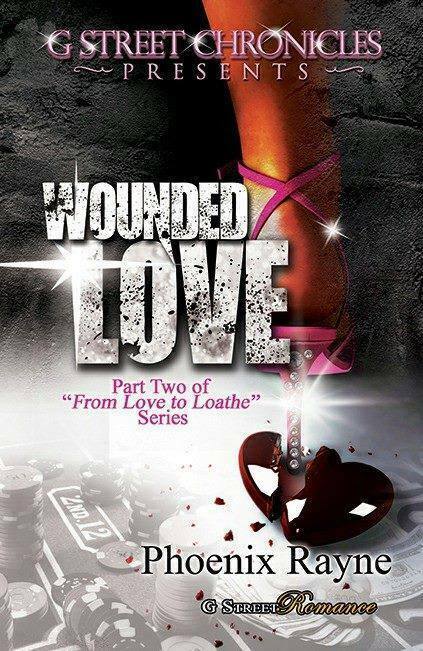 Sassy Ladies Closet is hosting A Wounded Love Contest…. The winner will be Randomly drawn… To be enter into the drawing you must complete all take before the ending of the contest….. Good Luck to all that join…. Is this book available now? Yes it on my home page click it and it will take you right to the book !! !